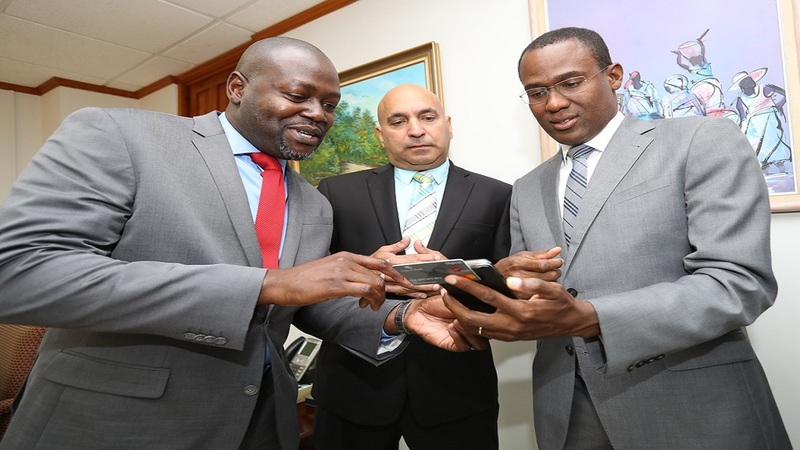 Global payment company Mastercard is setting up an office in New Kingston during the first half of 2019, as part of plans to strengthen its presence in the Caribbean. The Jamaica office will focus on sales and market development. 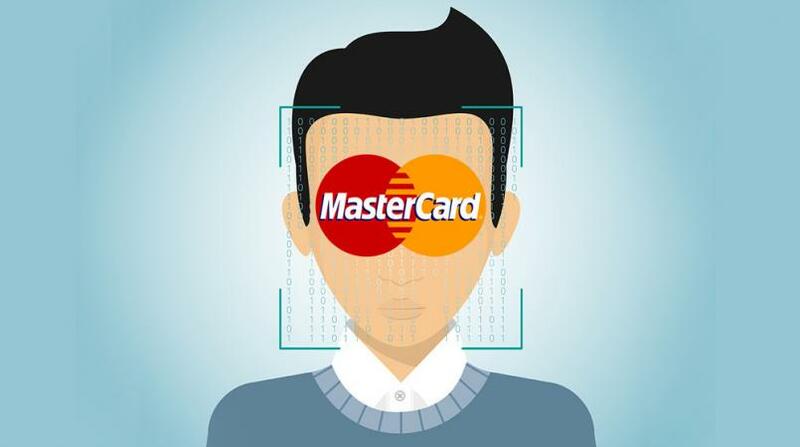 Mastercard said its Caribbean expansion is “a clear sign of the region’s importance to the company, which plans to continue working to build an innovative payments ecosystem offering consumers secure and convenient solutions”. Other changes Mastercard is making to its Caribbean structure include, setting up an office in Puerto Rico and expanding its offices in the Dominican Republic, with more local operations as well as offering “Mastercard Advisors” services, which join the existing areas of sales, market development, marketing and digital products. 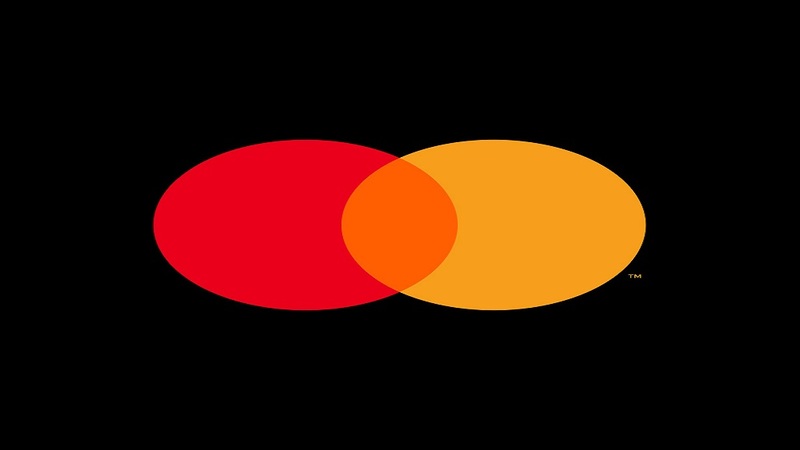 This strategic decision provides greater relevance to the Caribbean region within the company’s development plans aimed at doubling operations and earnings in the region, while giving the Caribbean business team greater decision-making power locally in areas like market investment and operation expansion,” Mastercard said. The formal announcement was made by Marcelo Tangioni, as President of the new Caribbean Division reporting directly to the company’s President for Latin America, Carlo Enrico. The Caribbean, part of the Latin America Central Division until now together with markets such as Colombia, Peru, Ecuador, Bolivia, and Venezuela, will become a new independent division. “This is the next step within the division’s five-year strategy, which was launched last September with the inauguration of our own offices in the Dominican Republic. 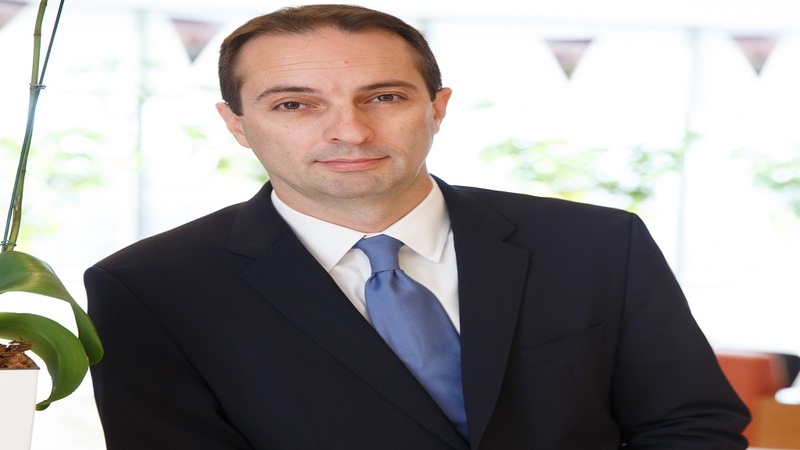 In upcoming years we expect to continue expanding consistently our Caribbean presence,” said Tangioni.